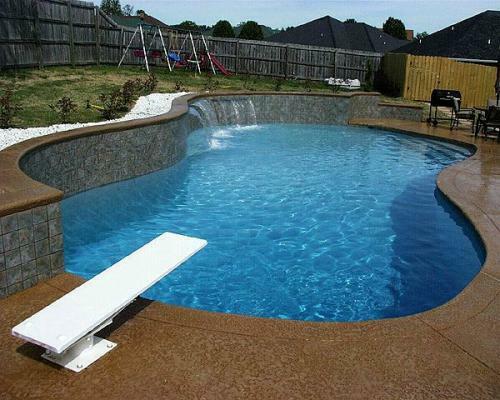 right in your own back yard. 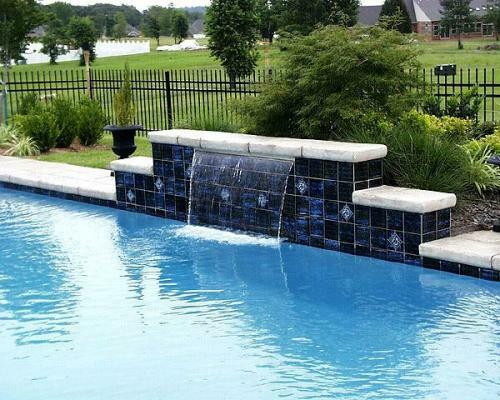 Luther Stem Pools & Spas is a recognized leader in concrete swimming pool design and construction with eight “National Spa and Pool Institute” Design Awards, 8 “Aqua 100” Awards. 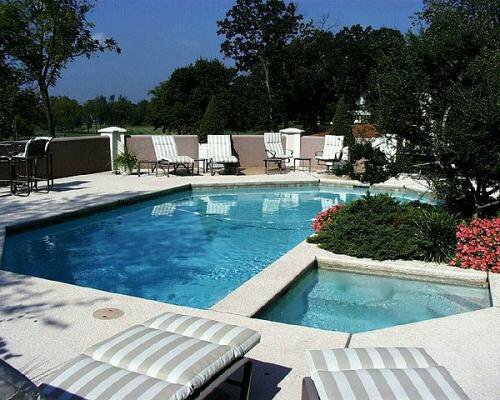 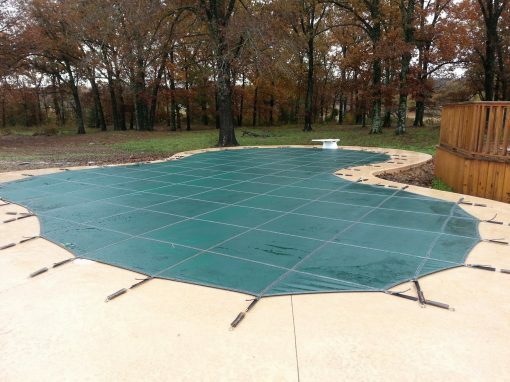 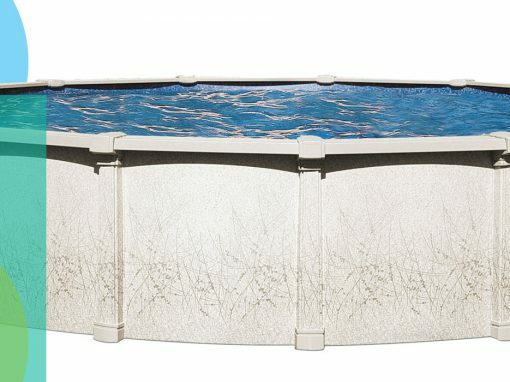 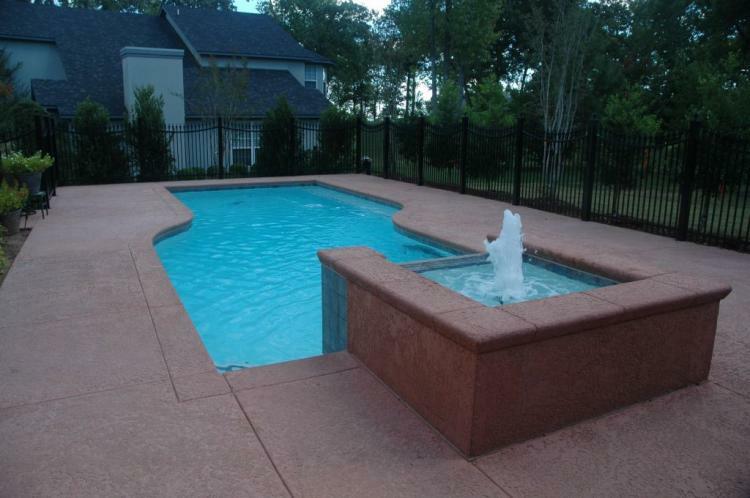 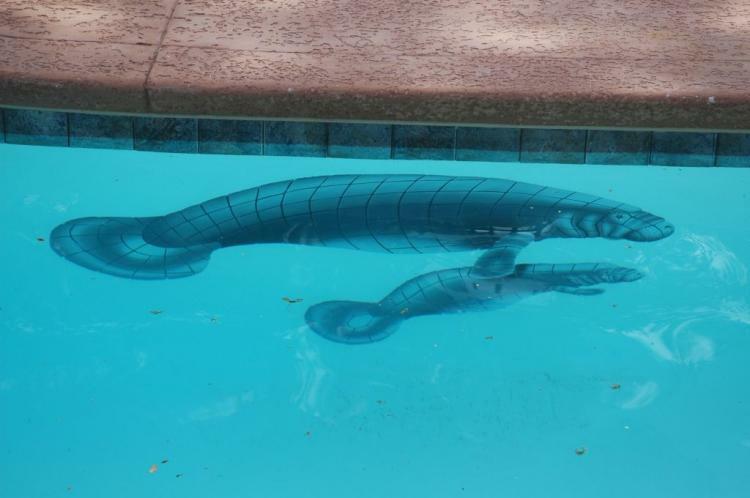 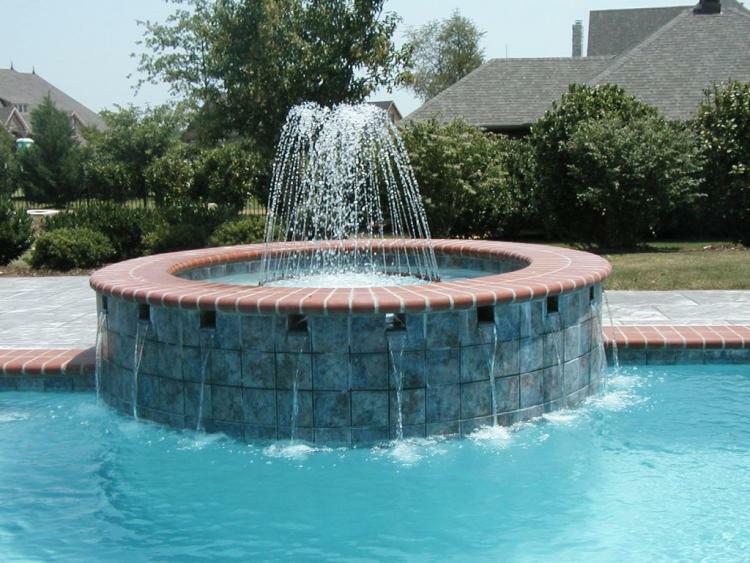 Beautiful, functional, and completely unique… Our pools are an investment in happiness. 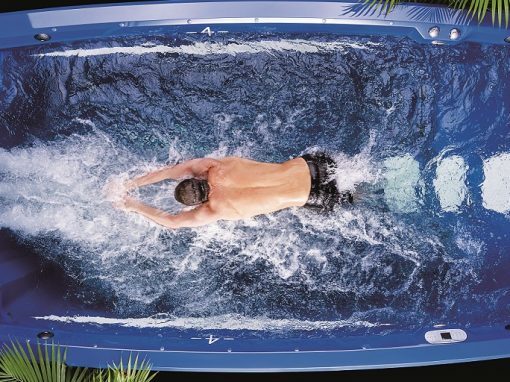 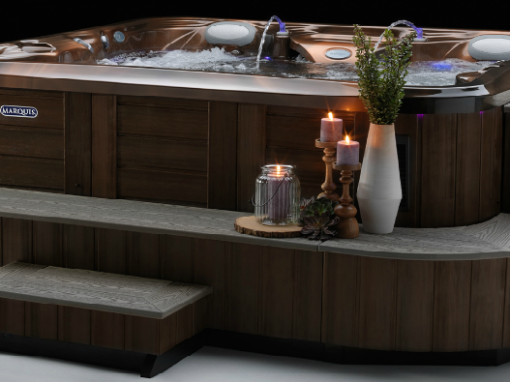 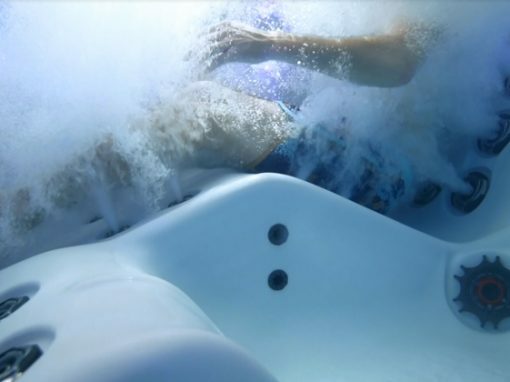 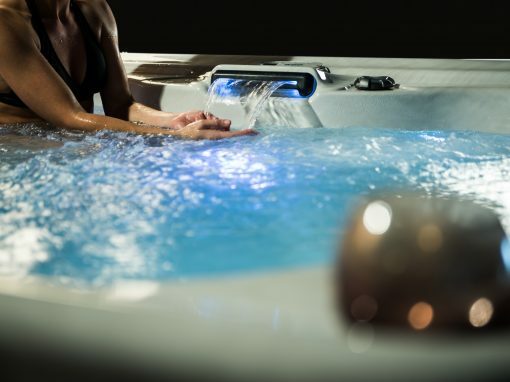 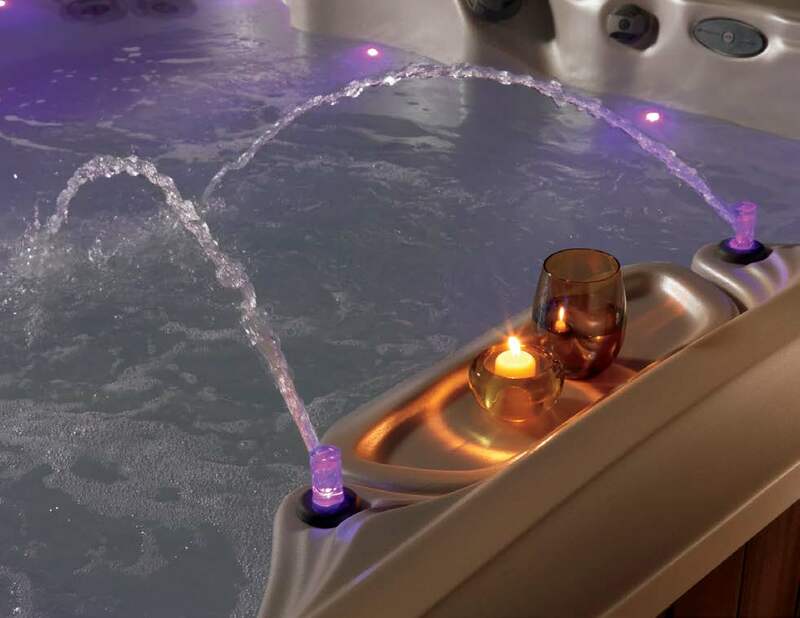 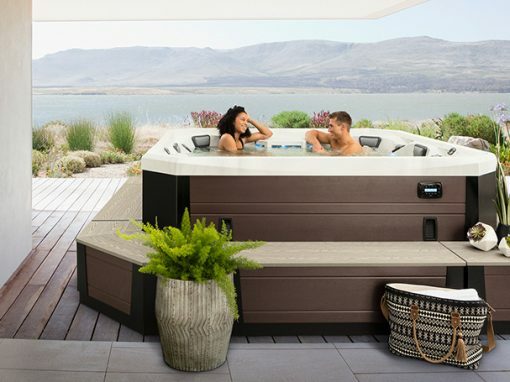 From basic relaxation, to training and therapy – we have the hot tub that’s just right for you. 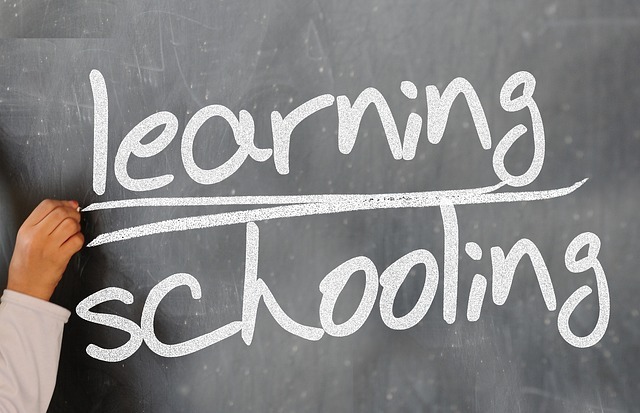 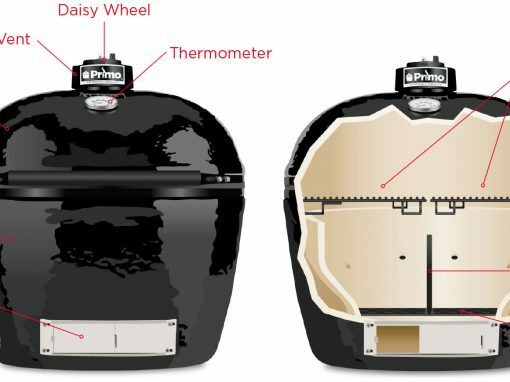 April 27th, Saturday, 9am – 4 pm. 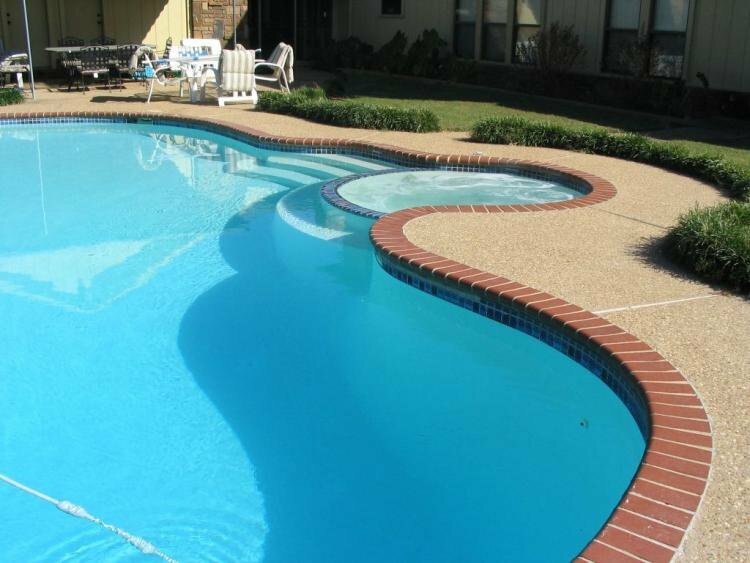 Our service Dept will offer Free Labor for cleaner brands that we service. 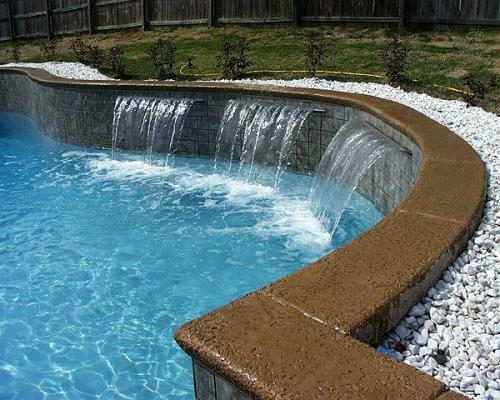 Customers pay only for any needed parts with 10% discount! 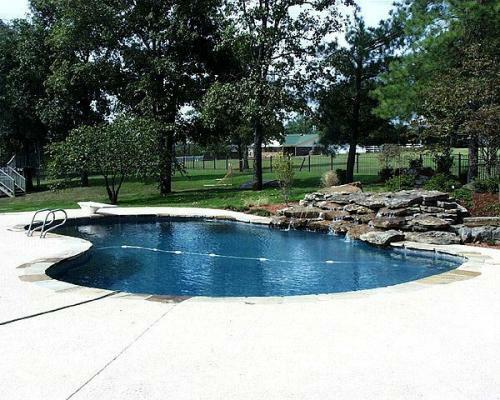 May 9th, Thursday, 6 pm. 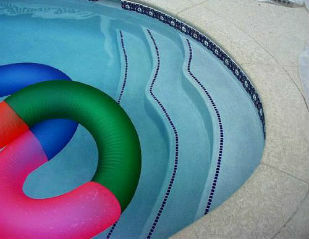 Luther Stem Pools & Spas 57th Anniversary Celebration. 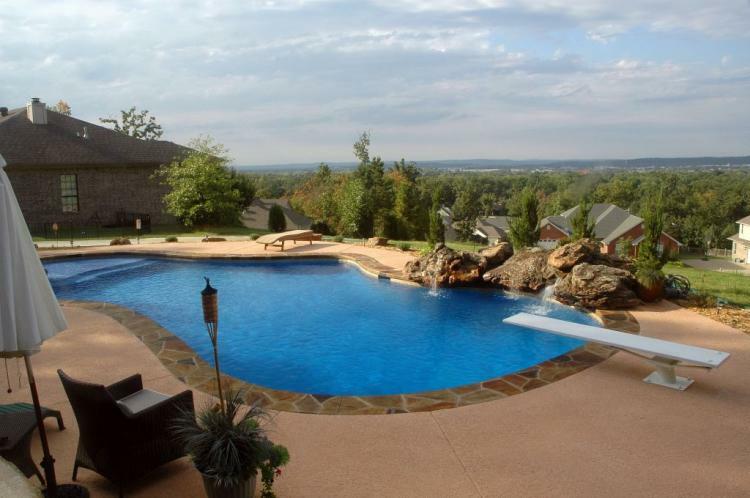 Hot dogs, cake, door prizes and discounts. 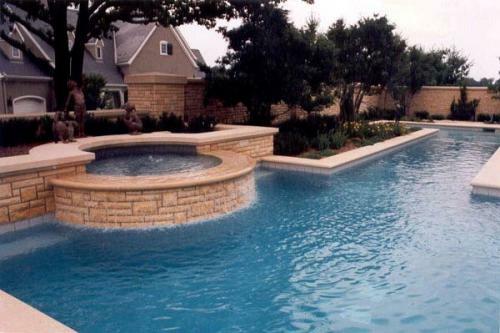 Luther Stem Pools & Spas is a recognized leader in concrete swimming pool design and construction with eight “National Spa and Pool Institute” Design Awards and 8 “Aqua 100” Awards. 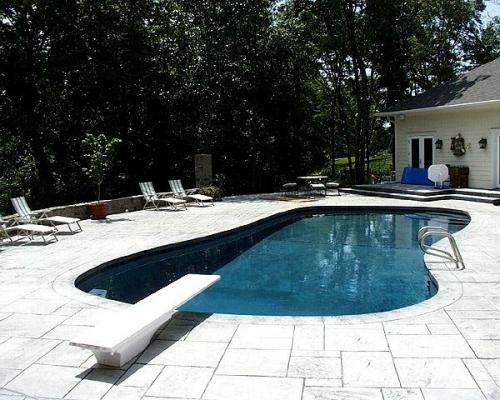 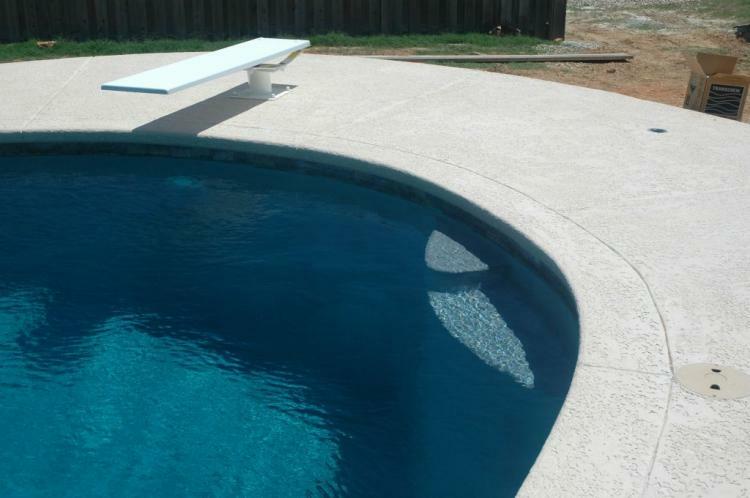 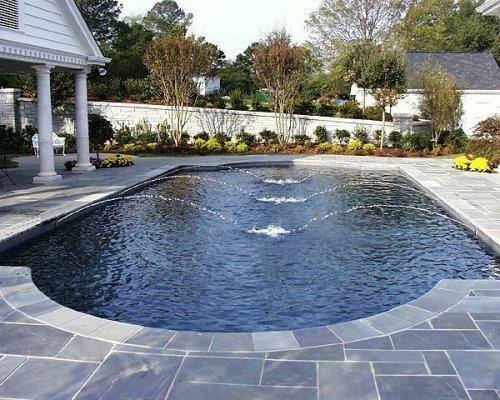 We Specialize in new construction and remodeling of commercial and residential in-ground concrete pools and above-ground vinyl pools. 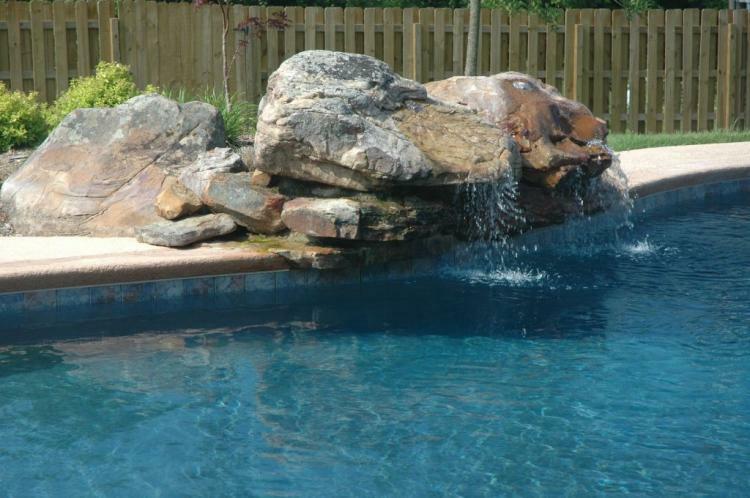 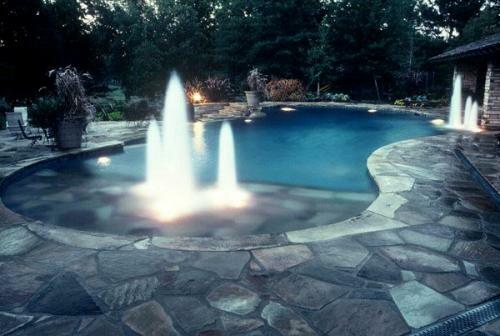 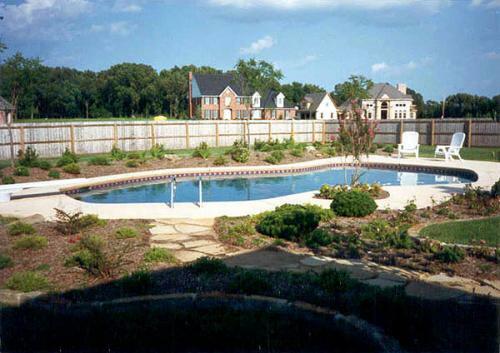 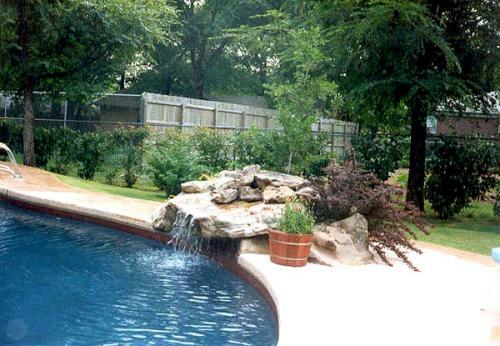 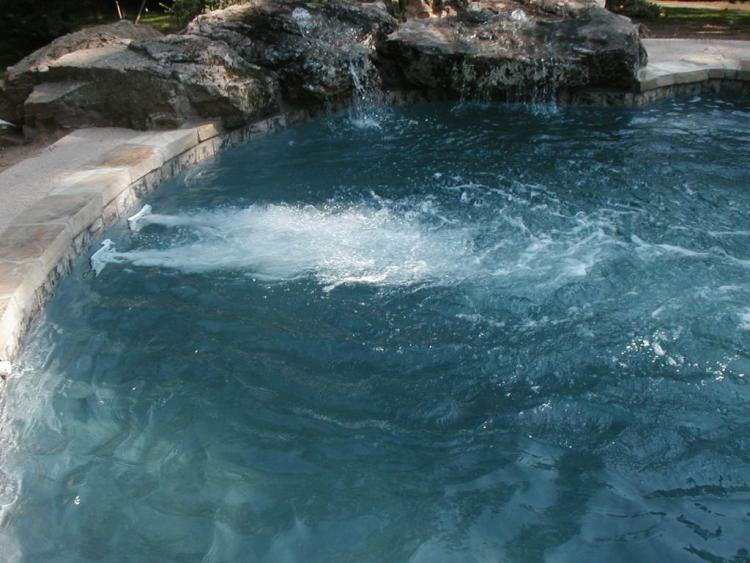 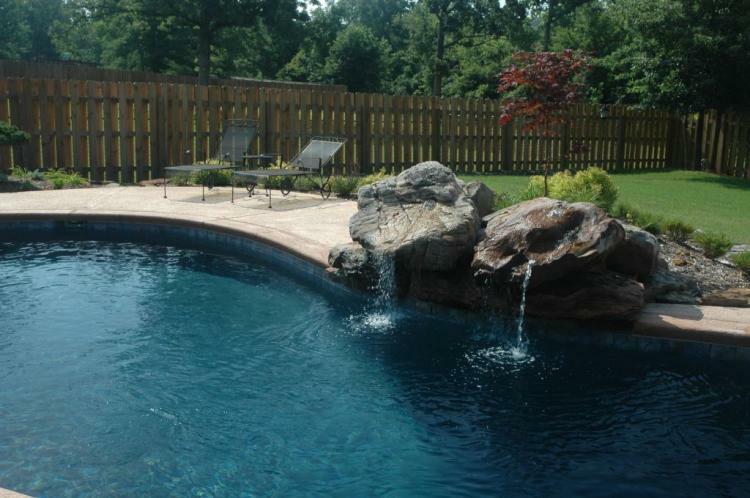 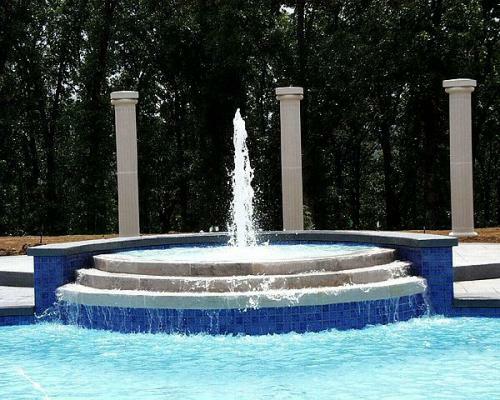 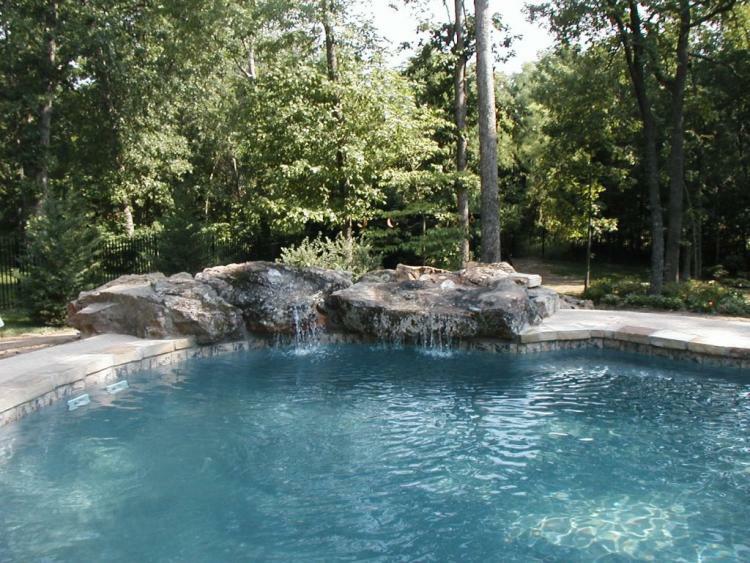 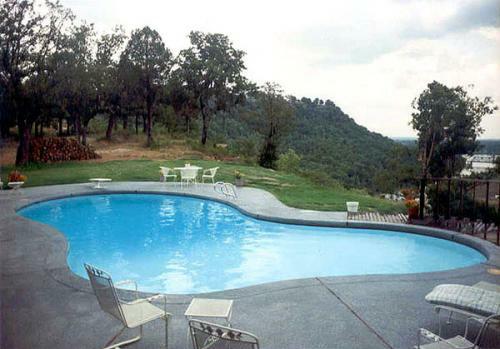 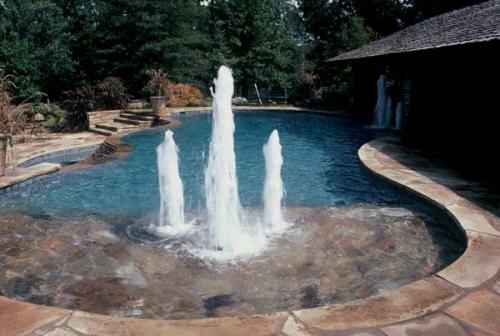 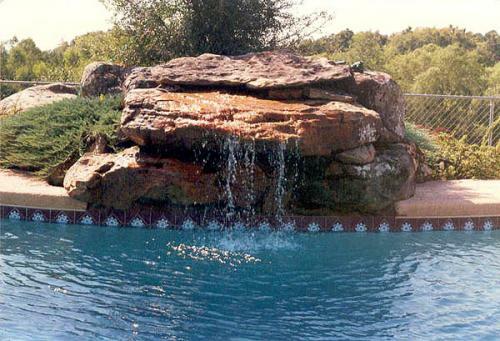 Luther Stem Pools & Spas has built quality swimming pools in Arkansas and Oklahoma since 1962. 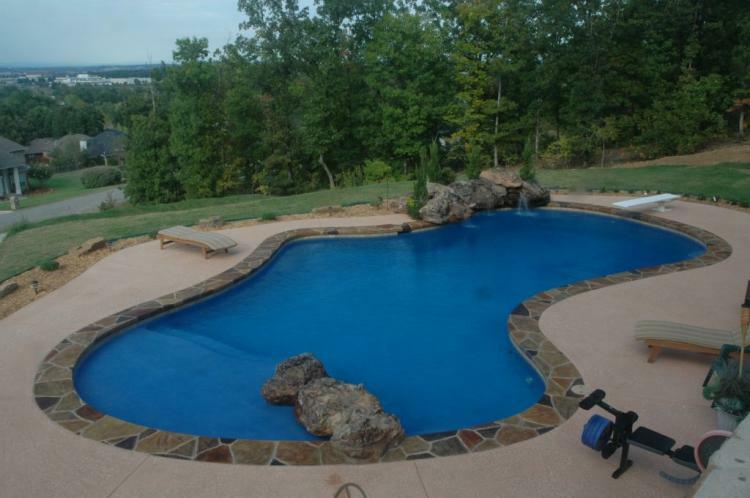 Come visit our showroom at 5011 Old Greenwood Street in Fort Smith, send us a message, or call us at 479-646-7772.